— Odisha CM announces construction of 7-storey building for Habisyalis from next year in Puri. — VVPAT (Voter-verified Paper Audit Trail) machine along with EVMs to be used during Bijepur bypoll. — Class X board exams to be reintroduced; pass-fail system for Class V & Class VIII: Union HRD Minister Prakash Javadekar. 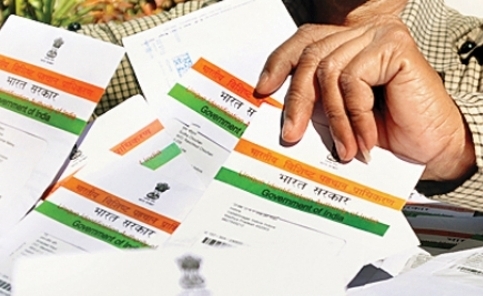 — Aadhaar now made compulsory for post office savings; last date December 31. — Arun Jaitley to attend US-India Business Council meet in New York on 9 October. — Govt revokes GST notification on gems and jewelry. — EC adjourns hearing in AIADMK two-leave symbol dispute case for 13 October.